A few days ago I started reading this book for a swedish assignment. 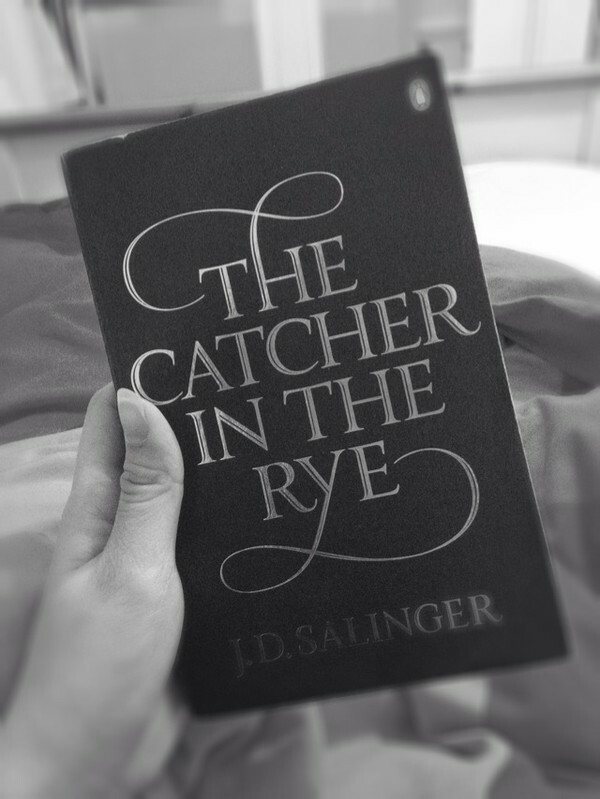 We were supposed to read a book of our own choice, in any language, but it had to be a classic. So right now I'm going to read some pages and then hoppfully I'll get tired and be able to sleep!